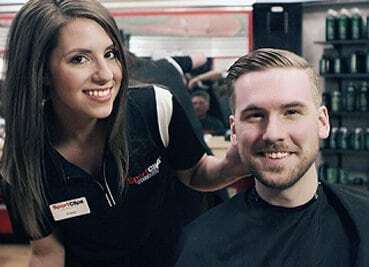 Sport Clips Uptown Gig Harbor is like no other place you’ve ever had your haircut. It’s a new kind of Barber Shop. Sports everywhere. TVs everywhere – playing sports. Guy-smart stylists who know how to give you the cut you want, and the cut you need. 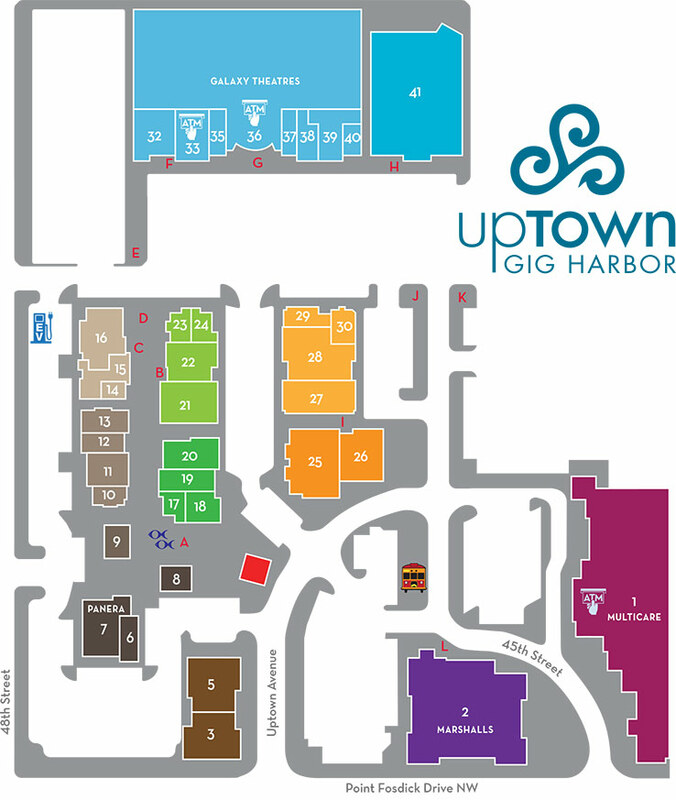 You don’t ever need an appointment for haircuts – just stop by if you are near Uptown Gig Harbor and you’ll walk out feeling like an MVP.